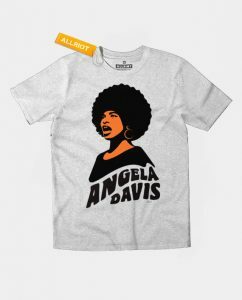 Angela Davis: “You have to act as if it were possible to radically transform the world. 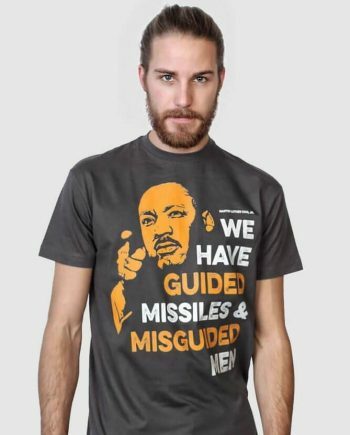 And you have to do it all the time. 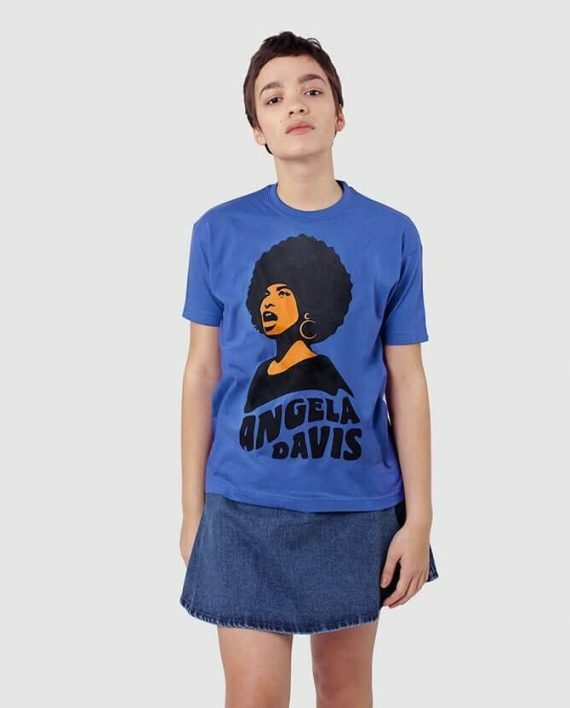 Maxine is wearing size S.
recipient of the Lenin Peace Prize, founder of Critical Resistance, retired professor, and fugitive from the law. 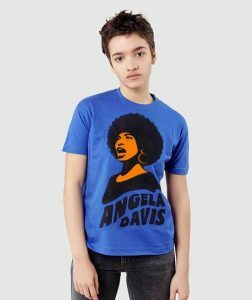 Davis remains a symbol of the Black struggle against American apartheid and a spokesperson for Cuban solidarity. 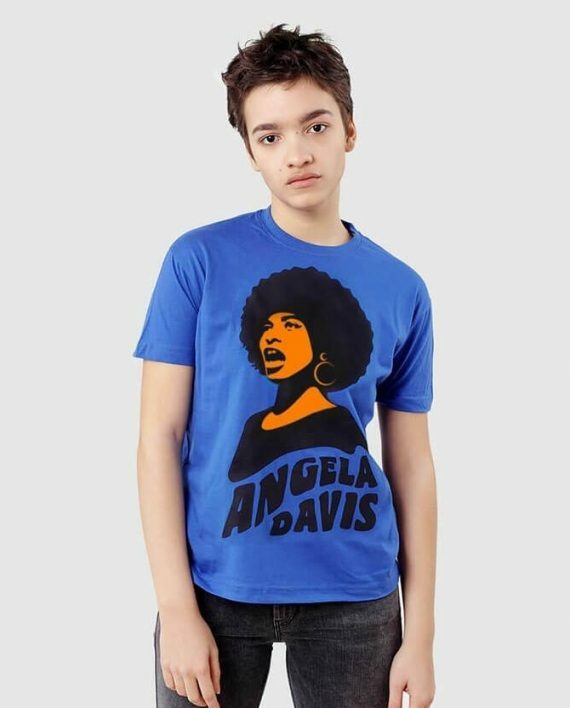 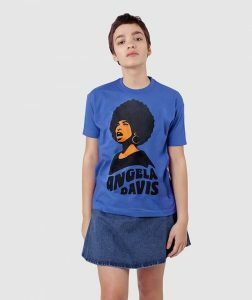 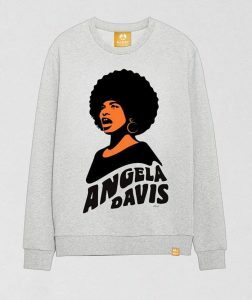 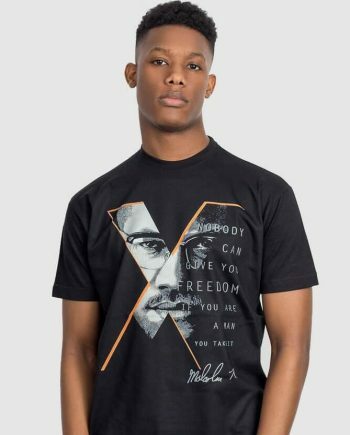 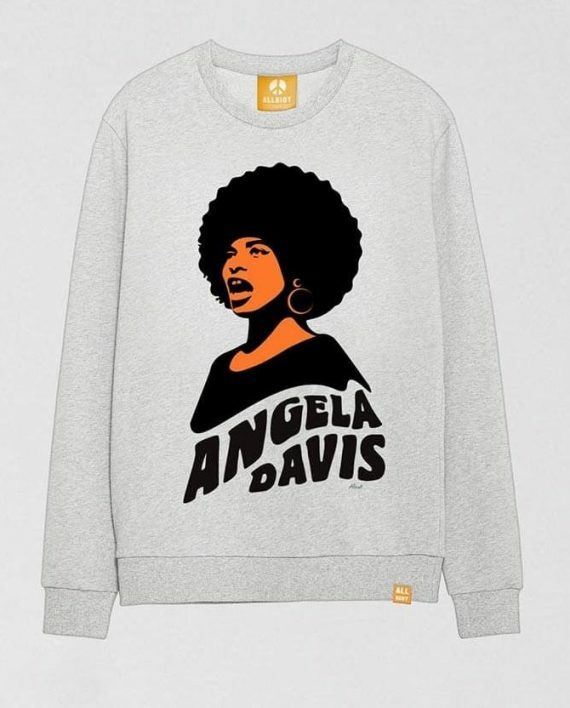 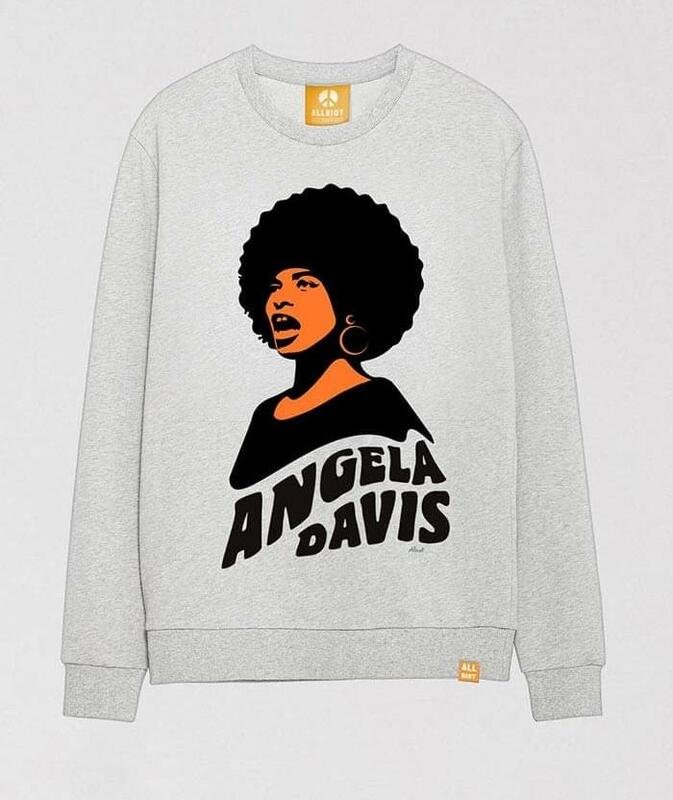 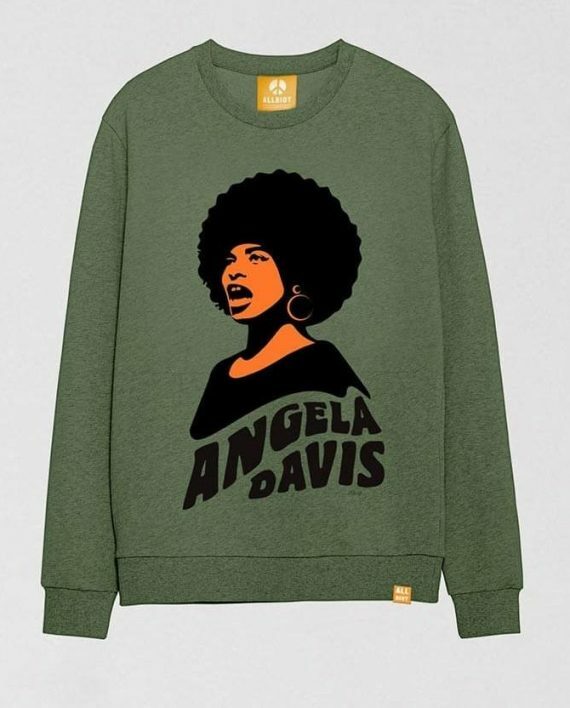 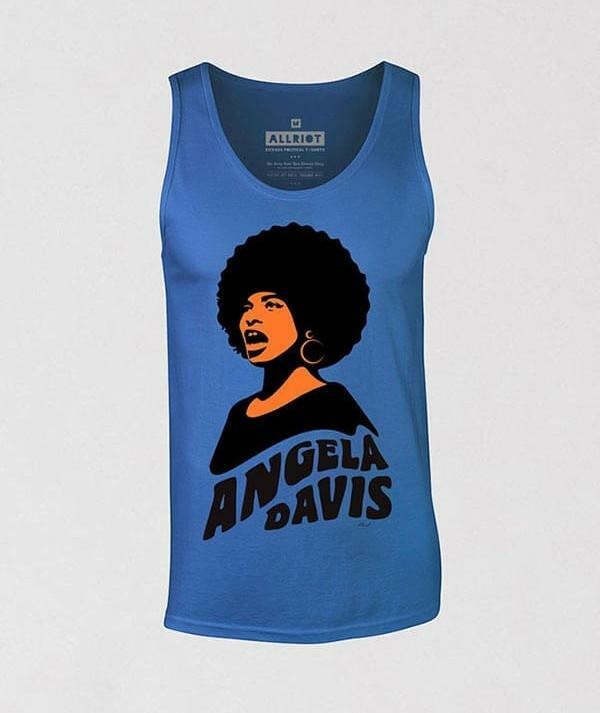 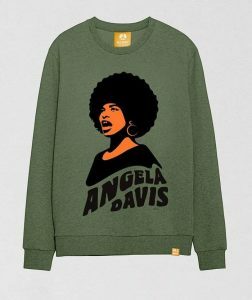 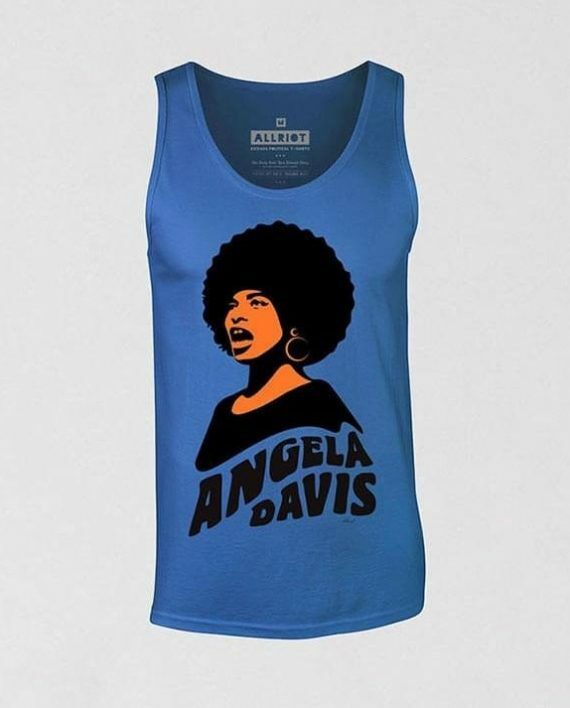 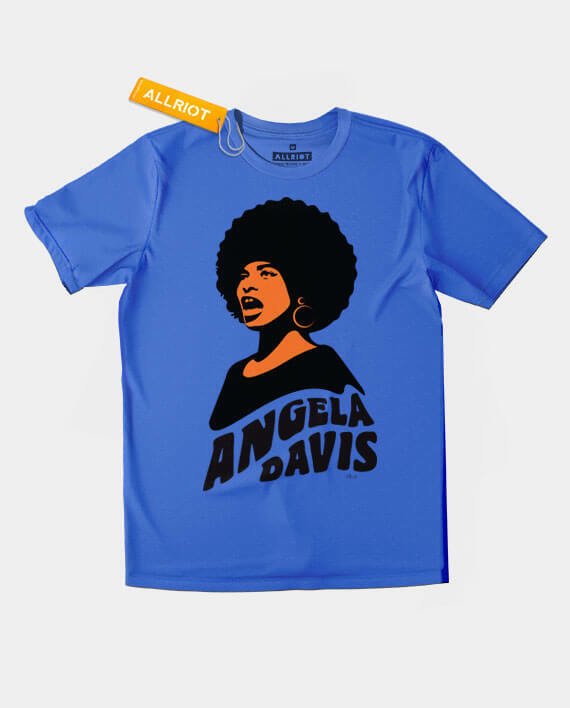 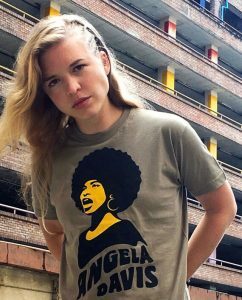 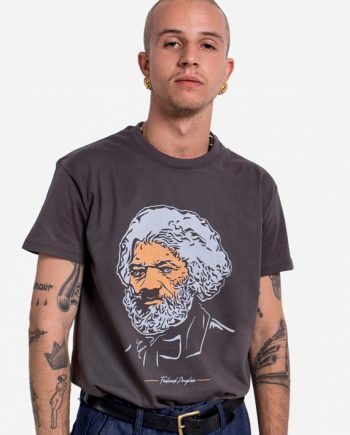 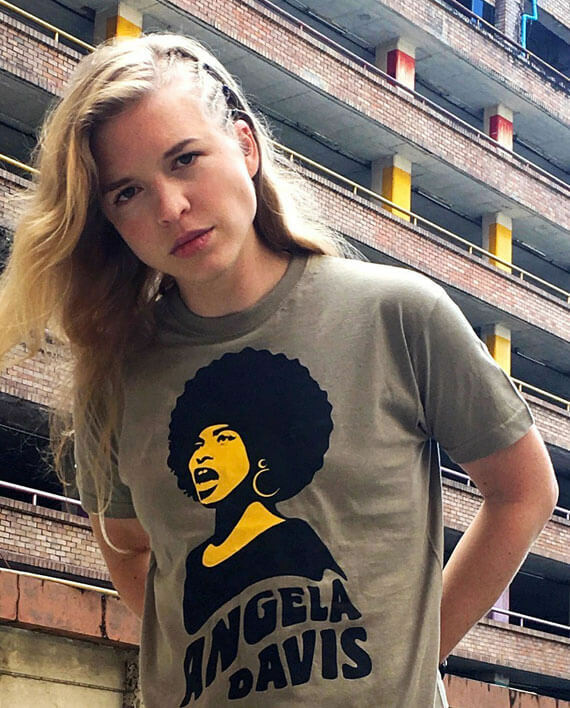 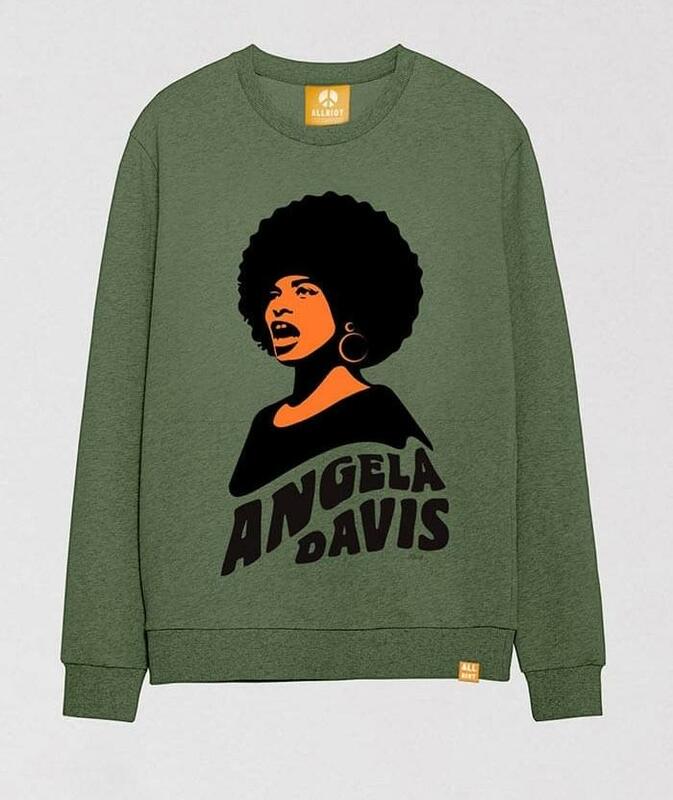 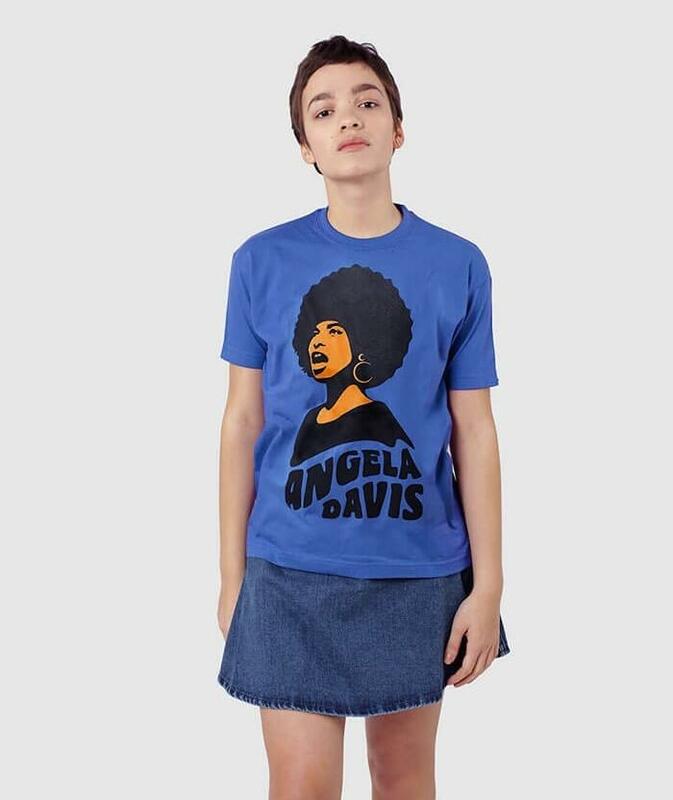 Our Angela Davis t-shirt features large, colourful front print dedicated to her victories.